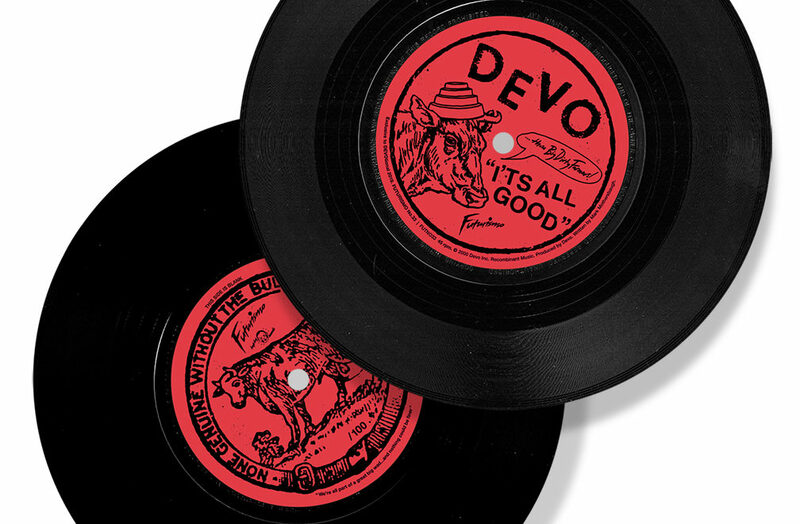 We’re happy to announce this year’s FREE GIFT to the first 100 DEVOtional 2019 Event ticket buyers – Brought to you in part by Futurismo, Inc.
A Limited Edition Hand-Numbered Single-Sided Vinyl 7″ of DEVO performing “It’s All Good” as The Big Dirty Farmers. Obscure song written by Mark Mothersbaugh & available for a very brief time as a download on the first ClubDevo.com site back in 2000. 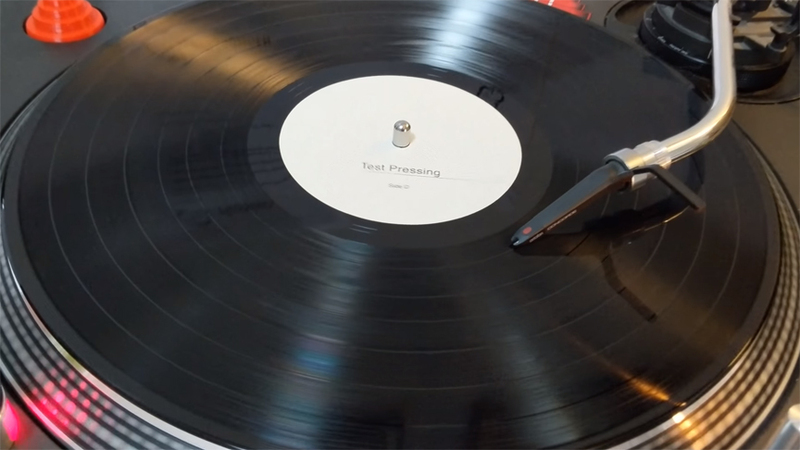 Pressed on pure BLACK vinyl. Only 100 of these singles will be numbered and available to the public! There are no plans to release this in any other form in the future. At last count on April 4th there were approximately 40 of the first 100 tix still up for grabs. THESE WILL ALL BE SPOKEN FOR VERY SOON so act now! 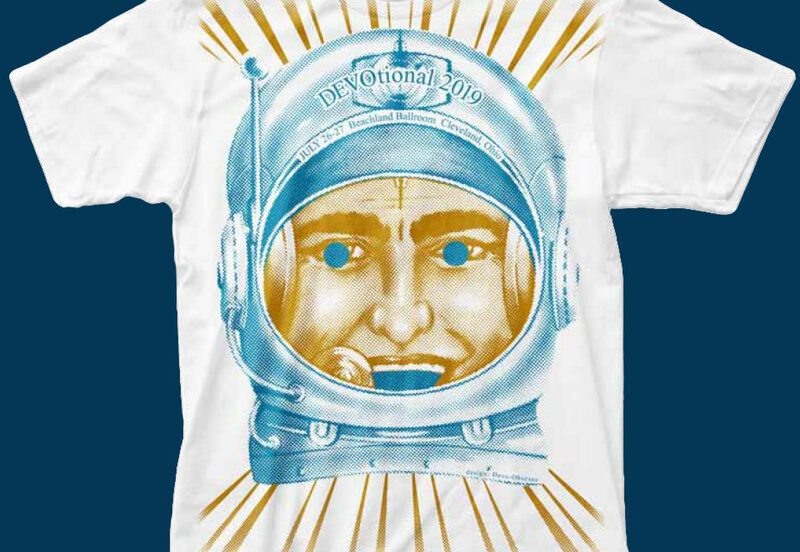 (And don’t forget to pre-order your DEVOtional 2019 Event Tee to ensure you get your preferred size). Heads up, Spuds. 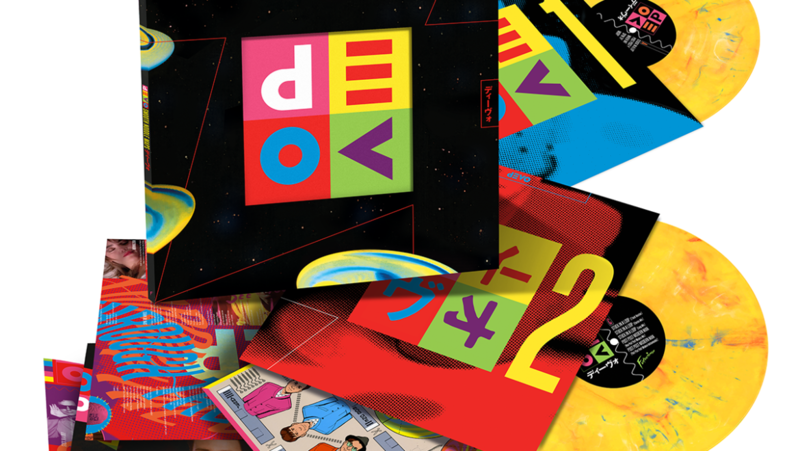 2 new DEVO pillows available now – featuring cover art from our albums “Freedom Of Choice” & “Duty Now For The Future“. Get ’em before they’re gone! ORDER NOW! As you can see, this year’s tee is De-VO to the highest degree! In order to get this oversized graphic tee screen printed, we have to order a higher minimum quantity than we’re used to, and it’s not likely that we’ll be able to get more reprinted after the event. This is why PRE-ORDERING is SO IMPORTANT this year! If you want to be ABSOLUTELY SURE you get the size you need, ORDER NOW! If you arrive at the event and your shirt size is already sold out, there probably will not be another opportunity to purchase this limited edition event tee in the future. Our annual DEVOtional fan gathering for 2019 (and our 3rd annual 5K DEVO Race) is set for July 26/27/28. DEVOtional dates are 26th & 27th at Beachland Ballroom in Cleveland, OH. 5K DEVO race date is July 28th in downtown Akron. BUY TICKETS & PRE-ORDER TEES NOW AT DEVO-OBSESSO.COM! 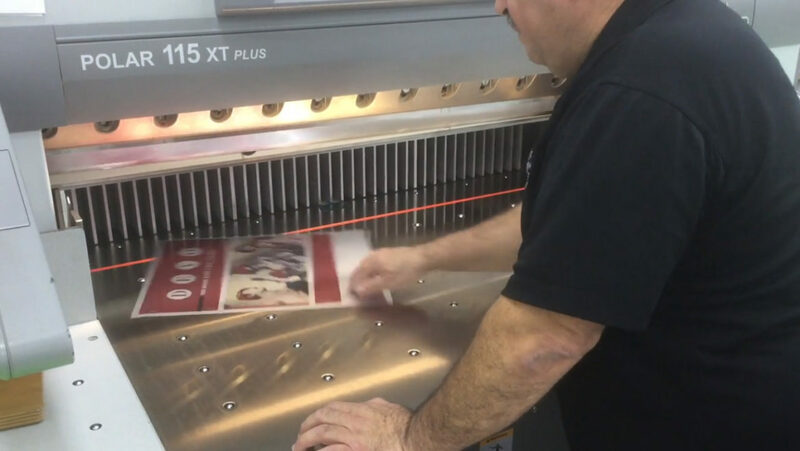 Here’s video of DEVO’s upcoming “Turn Around” compilation LP jackets on press at the printer. Street date March 15. Pre-Order Smooth Noodle Maps Deluxe NOW! Devo ’Smooth Noodle Maps’ Deluxe limited edition sets! This 2xLP release contains a die-cut sleeve, unheard tracks, remixes, huge poster, liner notes, cut-out finger spinners and the choice of three limited vinyl colours, 2xCD also available. 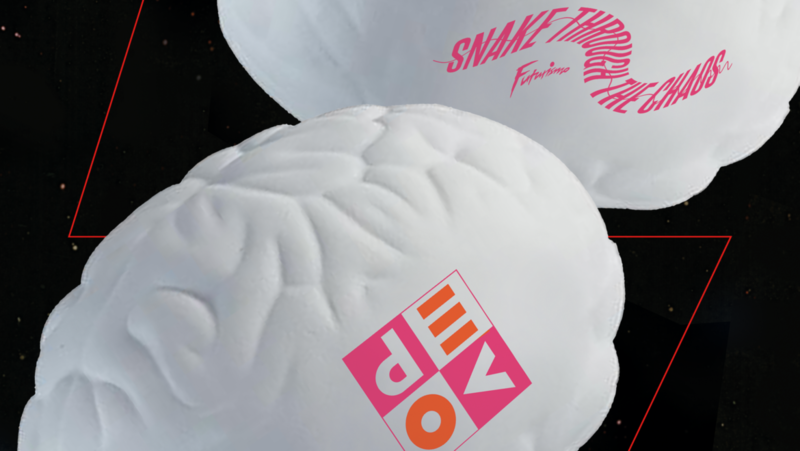 Ultra limited sets come with a squishy Smooth Noodle Brain! PRE-ORDER NOW at store.futurismoinc.com. 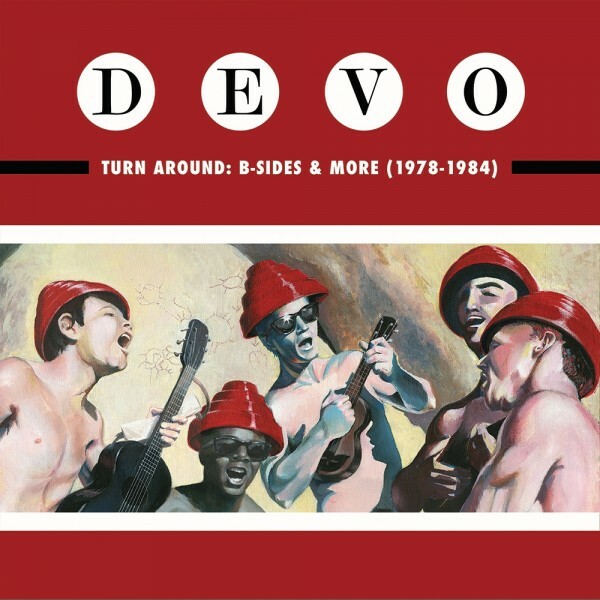 DEVO ’Smooth Noodle Maps’ Deluxe Reissue LP/CD is coming soon via FUTURISMO Inc.! For those spuds who need that little bit extra there will be ultra limited bundles that come with a squishy Smooth Noodle Brain. Smooth Noodle Maps Deluxe Reissue! 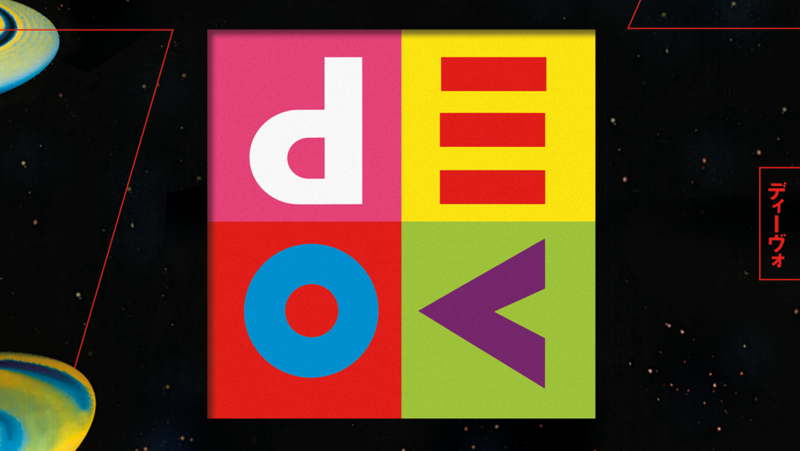 We are finally ready to announce…FUTURISMO Inc. presents DEVO ‘Smooth Noodle Maps’ Deluxe. Limited Edition 2xLP and 2xCD sets available to pre-order January! Includes never-released bonus tracks & more. 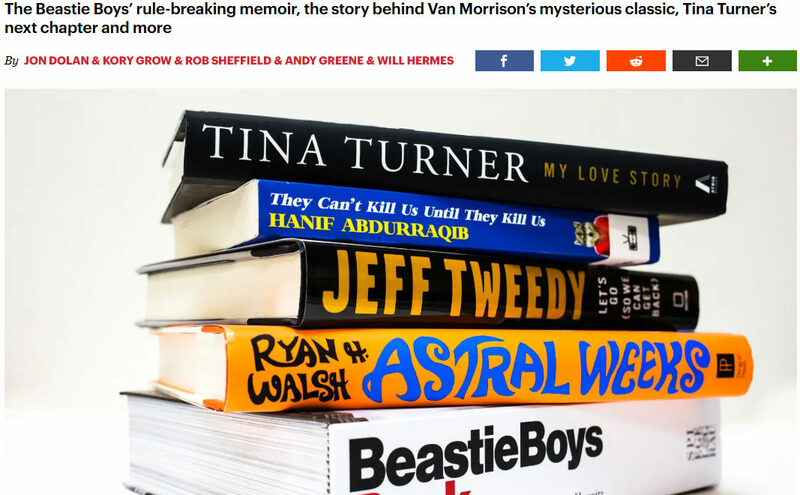 Rolling Stone Magazine included our DEVO Book(s) in their Best Music Books of 2018 list. See full article at RollingStone.com. 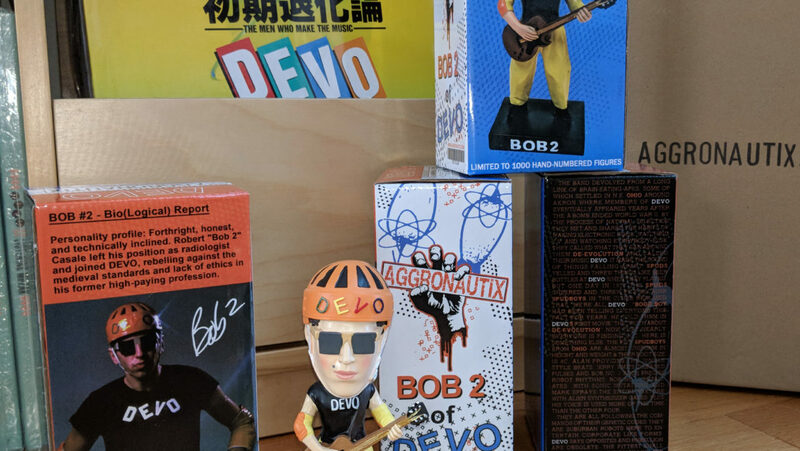 Bob 2 Figure NOW AVAILABLE at ClubDevo.com! Now available at ClubDevo.com! Limited supply so ORDER NOW! See full article in The Boston Globe. 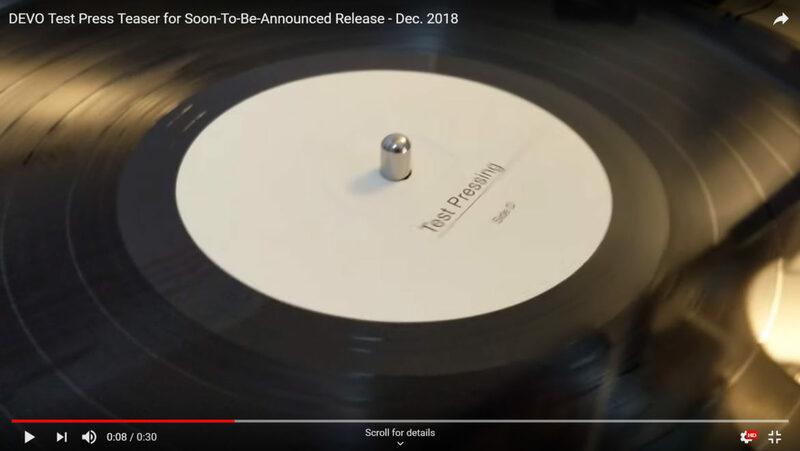 Another teaser video from this recent test pressing LP of an upcoming DEVO release to be announced very soon. 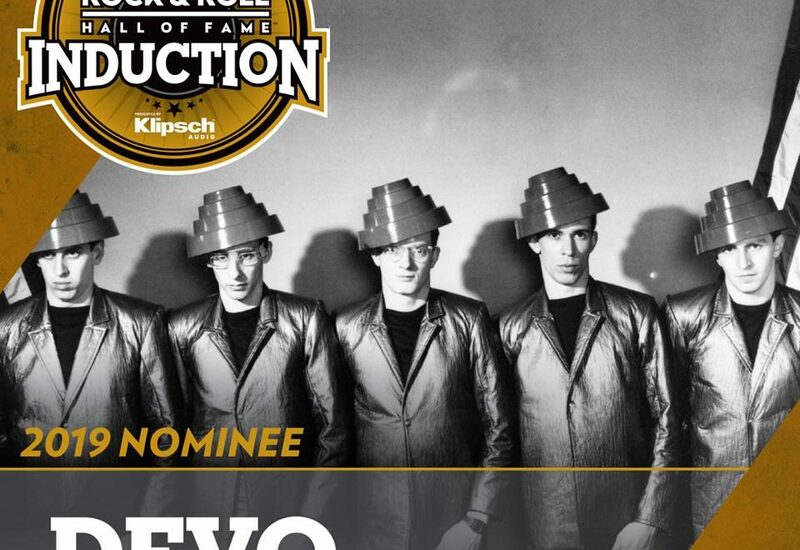 DEVO in Rock Hall of Fame: VOTE NOW! 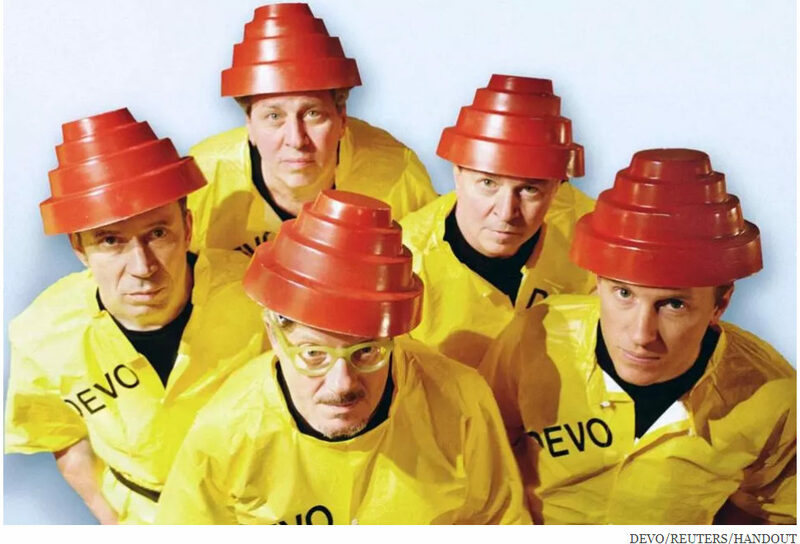 DEVO is on the 2019 list of nominees for possible induction into Cleveland’s Rock & Roll Hall Of Fame. Thanks to your votes, DEVO will be the next Run Out Groove LP release. Includes DEVO logo stickers & patch! BUY NOW BEFORE THEY’RE GONE! 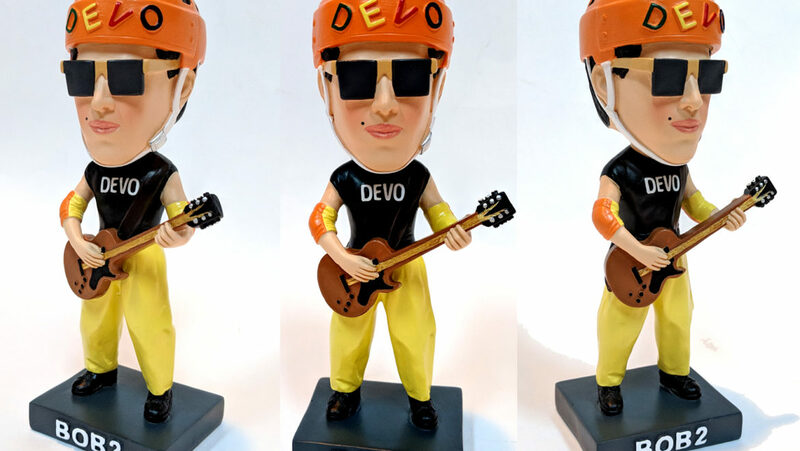 TOTAL DEVO Deluxe – BUY NOW HERE! 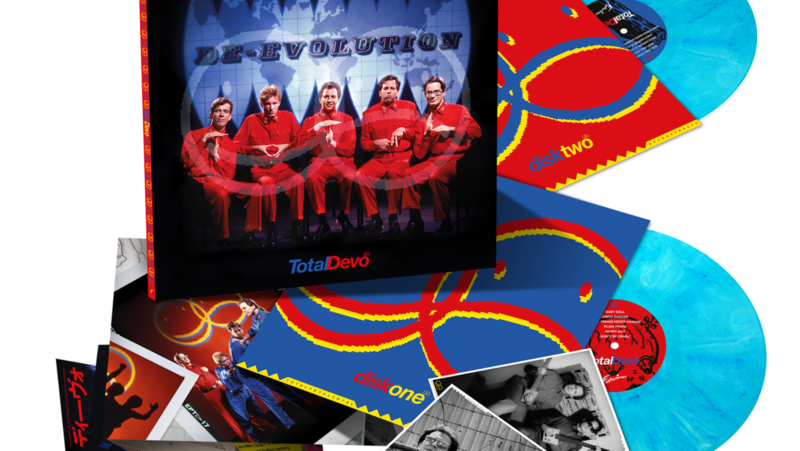 TOTAL DEVO Deluxe LPs and CDs now available at ClubDevo.com! The 30th Anniversary 2xLP (or 2xCD) release with unheard tracks, remixes, huge poster, liner notes, photo postcards and the choice of 2 limited vinyl colors! Ships from USA. VERY LIMITED QUANTITIES SO ORDER NOW!